Your relationship with your patients is predicated on trust — trust that you will provide them with the most up-to-date, accurate medical information available about the conditions for which they're seeking treatment. What if there were a way to make patient education a breeze while promoting your practice? 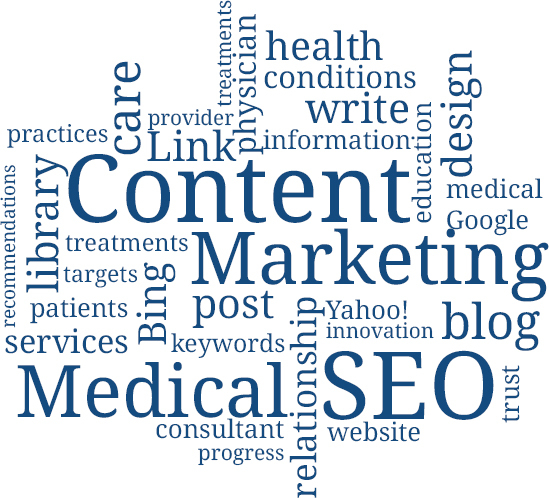 WebToMed™ makes it easy to build patient trust with our Health Content Marketing Program for Medical Practices. As every busy physician knows, the biggest challenge to patient education is producing enough high-quality content about the conditions you treat. WebToMed's Health Content Marketing Program for Medical Practices makes it easy to instantly compile the information you need for your patients using our proprietary library of almost 1,000 conditions and treatments — and more pages are being added every day. 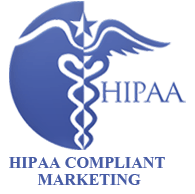 When you're a member of our Health Content Marketing Program for Medical Practices, you can select an unlimited number of pages from our content library about the specific treatments and services you provide. You also can review the medical content and make recommendations for updates to the pages about conditions you treat. Not only do you get an instant patient education content library that is tailored to your practice, but it's powered by WebToMed's proprietary search engine optimization (SEO) technology, which is calibrated to help your practice get the most out of local searches. When you enroll in WebToMed's Health Content Marketing Program for Medical Practices, you can select geo targets for the cities, counties or neighborhoods where you currently serve patients or where you would like to gain new patients. 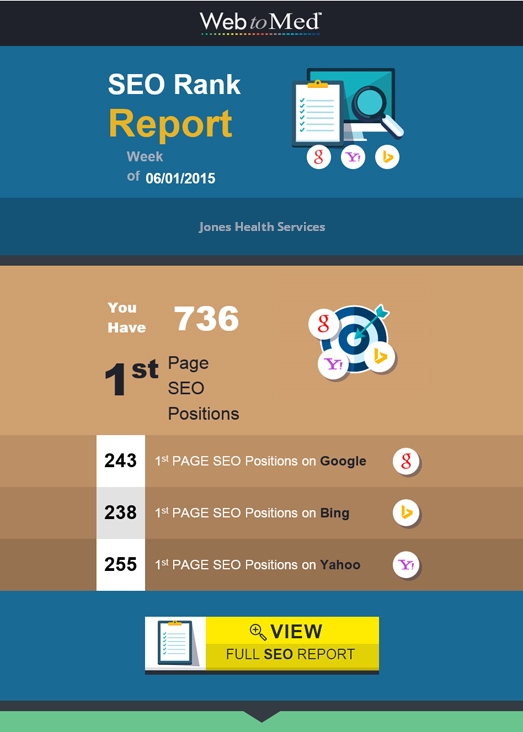 WebToMed also provides weekly SEO reports to you and your office staff so you can see the positions you are gaining and track your practice's progress over time. WebToMed makes it easy for you to participate in our Health Content Marketing Program for Medical Practices: Our month-to-month marketing program never requires a contract, so there's no long-term commitment or risk. 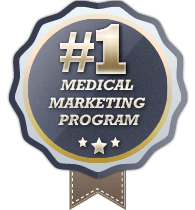 You'll work with a WebToMed Medical Marketing Consultant for easy enrollment in the program. Once you select an unlimited number of content pages from our medical content library, WebToMed loads them to a secondary dedicated website that is branded for your practice. When a patient searches online for a treatment you offer, he or she will land on one of your pages and can contact you by phone or submit the online contact form to get more information. 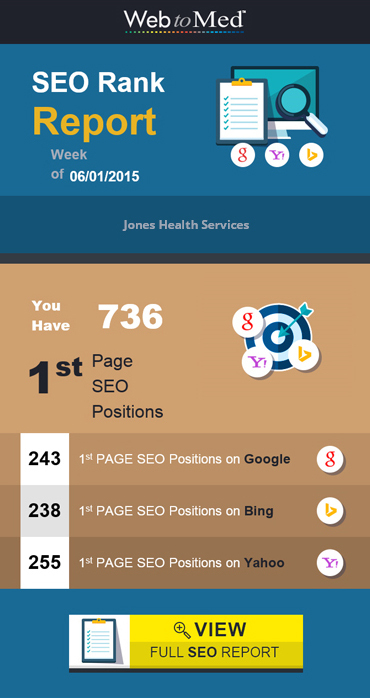 With WebToMed's Health Content Marketing Program for Medical Practices, your practice will gain positions on major search engines like Google, Bing and Yahoo! for the treatments you offer in a matter of days. 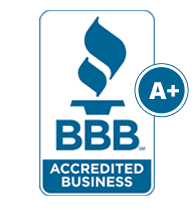 their trust in the services you provide.